Wanna bet? 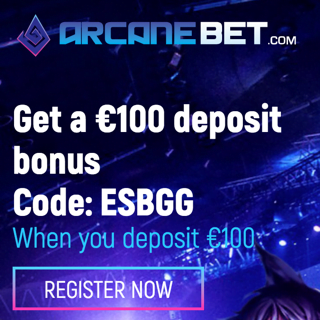 Here's a list of betting sites who offer betting on Warcraft 3 esports. Sorry, no matches available at the moment. 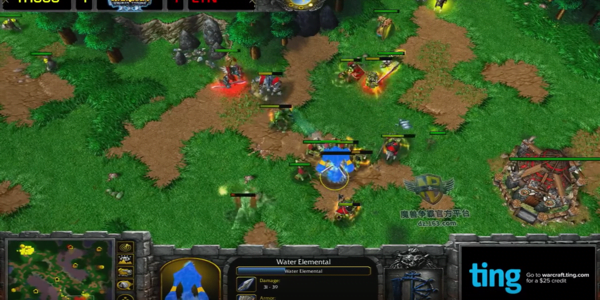 While there are many different types of esports to be enjoyed and plenty to place bets on, one of the favorites among gamblers is Warcraft 3. In this article, we will teach you the basics of this game, and give you some valuable insight as to how to place bets on it. 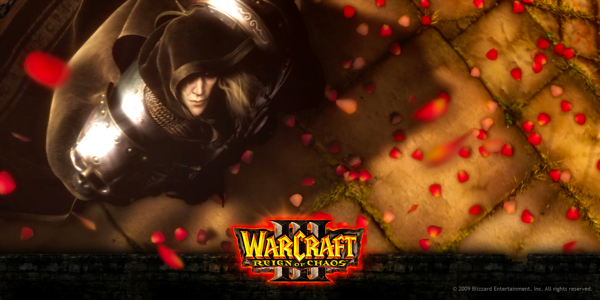 Warcraft 3 is the third game in the Blizzard Warcraft Franchise, the very popular developer that has created massive games such as World of Warcraft and the massive esports game Overwatch. It is a well-established game that still ranks high in terms of popularity. 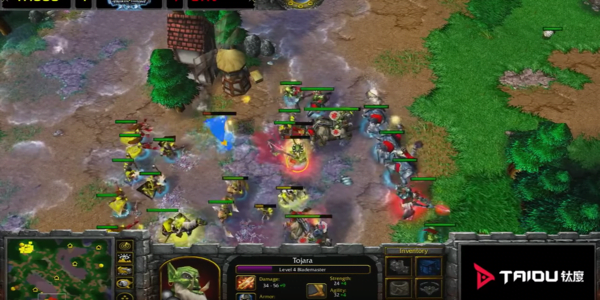 The gameplay and objectives for Warcraft 3 will differ between The Frozen Throne version and the Reign of Chaos edition. The Frozen Throne is an expansion pack to the Reign of Chaos. The objective of the Reign of Chaos is to be able to destroy all of the buildings under the control of the other team while in multiplayer mode. Players have a lot to learn when playing this esport for the first time. There are four races and one of the first steps is to choose one of these races. Another decision to be made is to pick a map. This will become your new home at least for a while. Then you will need to go through a series of builds and finally you will be ready to face your enemy. Wins are based on battles. The more wins you have, the higher your chance of being invited to a tournament, or perhaps the finals. Aside from these, there are several other sets of rules that will apply depending on the specific tournament. For example, there are set rules for Blizzard community tournaments that include the game of Warcraft 3. One of the exciting aspects of betting on Warcraft 3 is the opportunity for punters to choose from three different types of betting options. 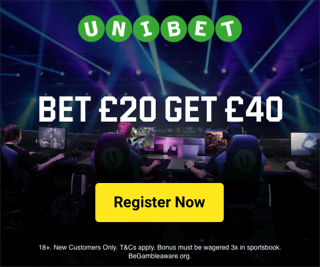 Match winners: For those that are new to the game itself or to betting one of the easiest types of bets is to simply bet on the team that the punter thinks will be the victor. Handicap: Another option is the handicap market which is a little more complex but really steps up the betting excitement a notch. Futures Market: Gamblers can place their bets on the winners prior to the start of the tournament. Specialty Market: Here bettors can place bets on specific actions like the correct score or the number of kills that take place during the tournament. Make sure you understand the gameplay as this way you can strategize your bets. Study the players and determine which are more skilled and creative. Know who the teams are and if any changes have been made to a specific team. Just these three simple tips for betting can help you become a more experienced punter when it comes to Warcraft 3 betting action. We urge you to gamble responsibly and to seek help if you suspect that you suffer from gambling addiction.